Christmas is almost here, and you can spread the love with your friends and family on Facebook, Twitter, and all of social media. Here are 30 funny, heartwarming, and share-worthy dog Christmas cards that you can send to the people who are close to you this holiday season. Merry Christmas! We love celebrating Christmas with our friends and family, and that includes our dogs, of course. 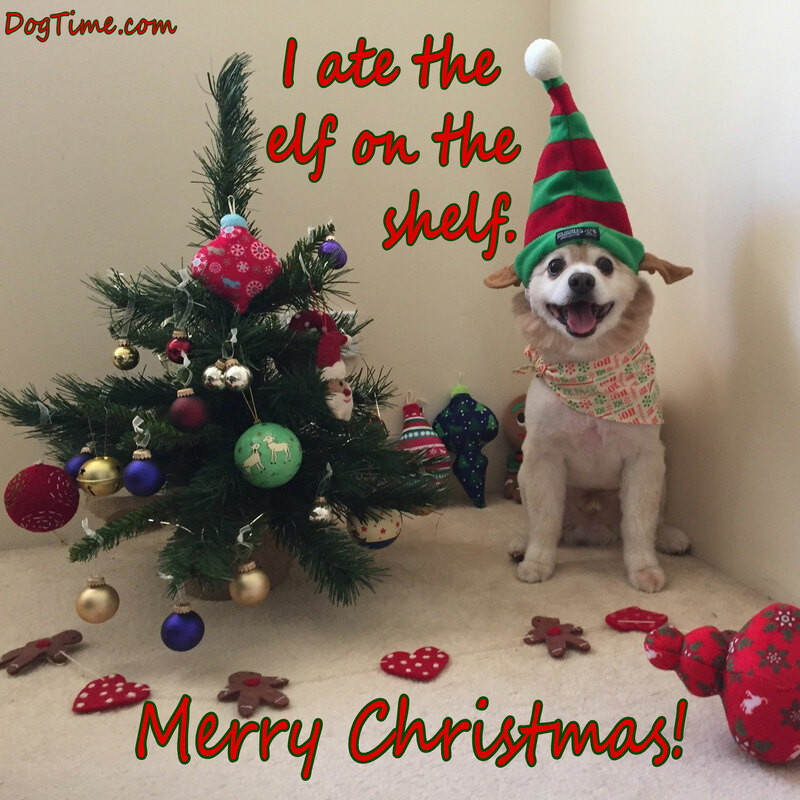 Are you celebrating the season with your dog? Post a picture in the comments below!